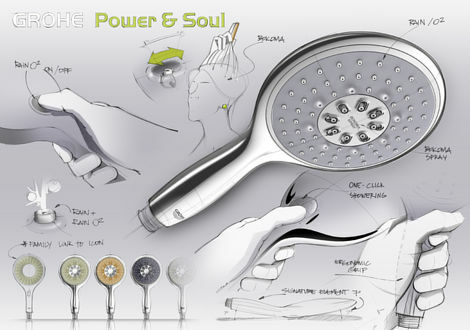 GROHE Power&Soul™ showers have been created with full appreciation of your moods and needs.Characterised by their fluid, organic silhouettes, Power&Soul® Contemporary showers have universal appeal. 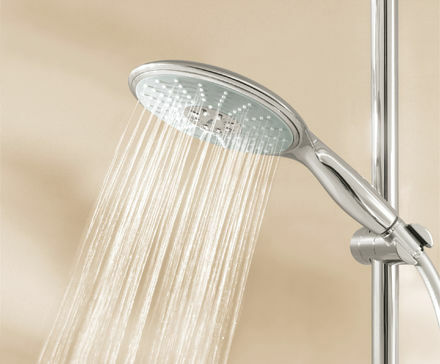 An indulgent choice of up to four innovative spray patterns: GROHE Rain O2, Rain, GROHE Bokoma Spray® and Jet ensures a perfect match for every consumer need. 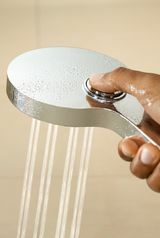 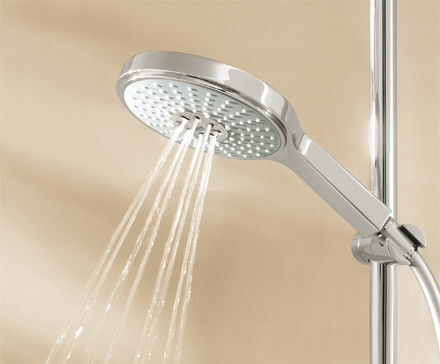 The 190 mm head shower and a choice of three sizes of hand shower, ensure a perfect match for every installation and need, while the matching body showers facilitate the creation of luxurious custom showers. 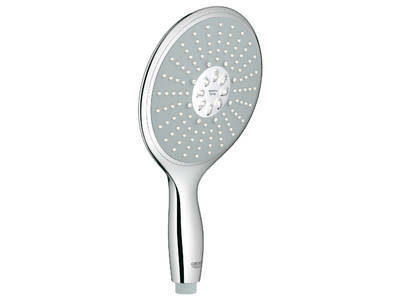 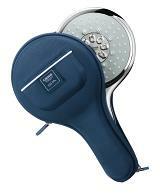 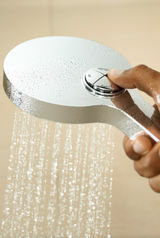 GROHE Power&Soul® showers have been created with full appreciation of your moods and needs. 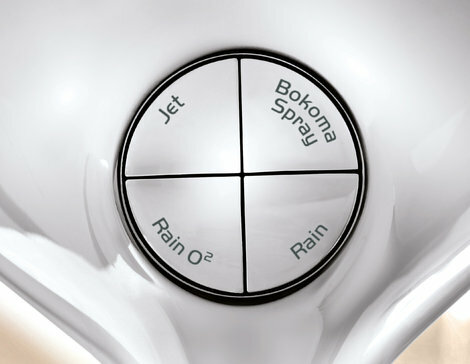 Four innovative spray patterns: GROHE Rain O2, Rain, GROHE Bokoma Spray® and Jet offer a choice of tempting experiences. 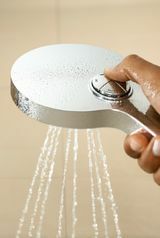 And with the introduction of the new One-Click Showering spray selector – switching between the four patterns has never been easier. 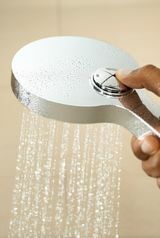 For a personalised shower experience every day, choose GROHE Power&Soul®.